Submit your own recipe and be entered to win a Bellion Prize Pack. 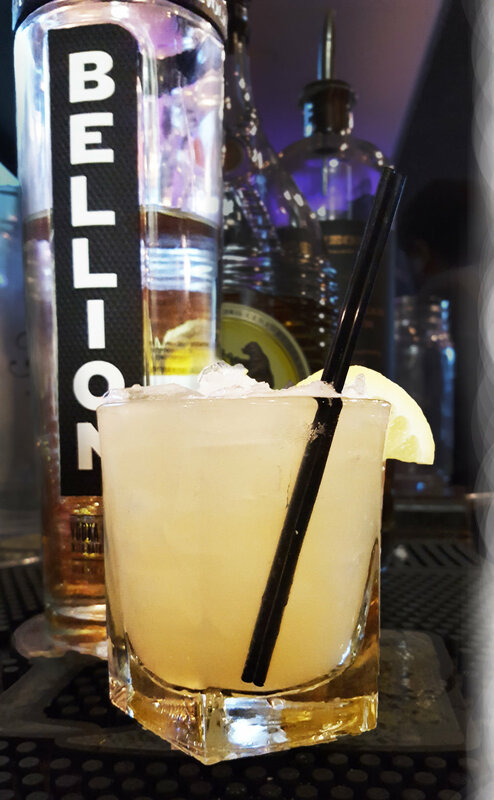 Send us your favorite recipes for drinking Bellion. Our favorite picks will win a prize.